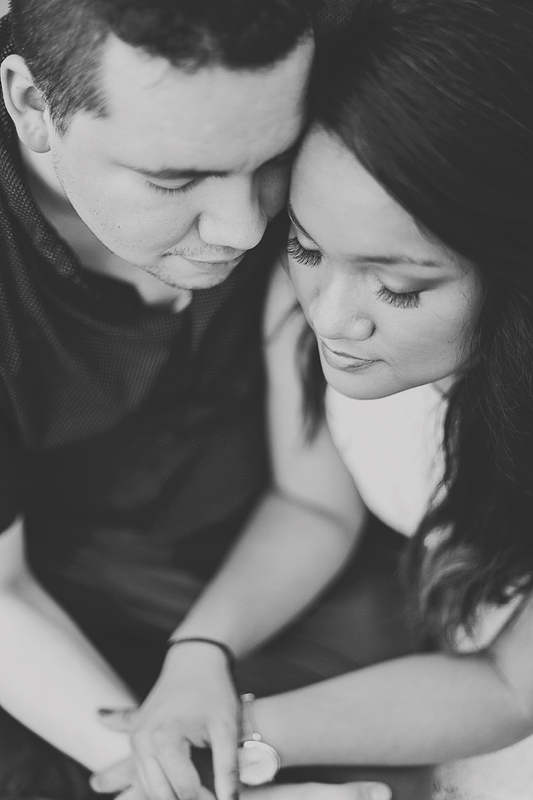 Meet Jireh + Joseph. 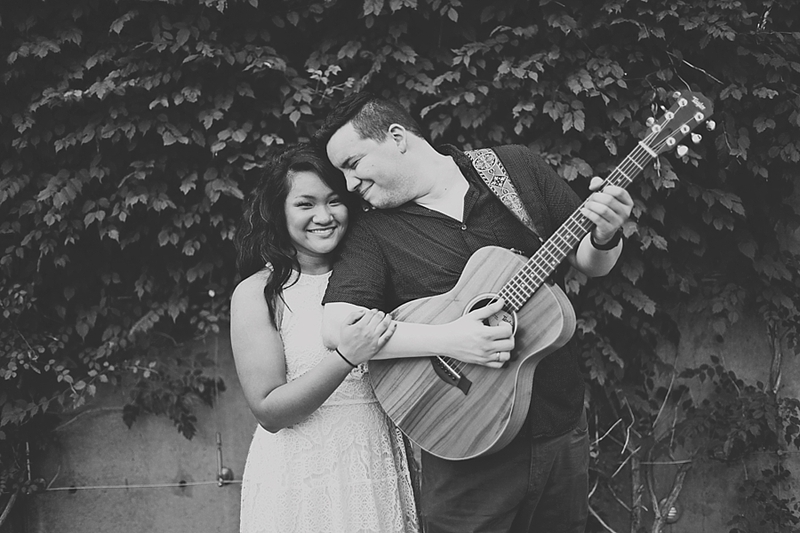 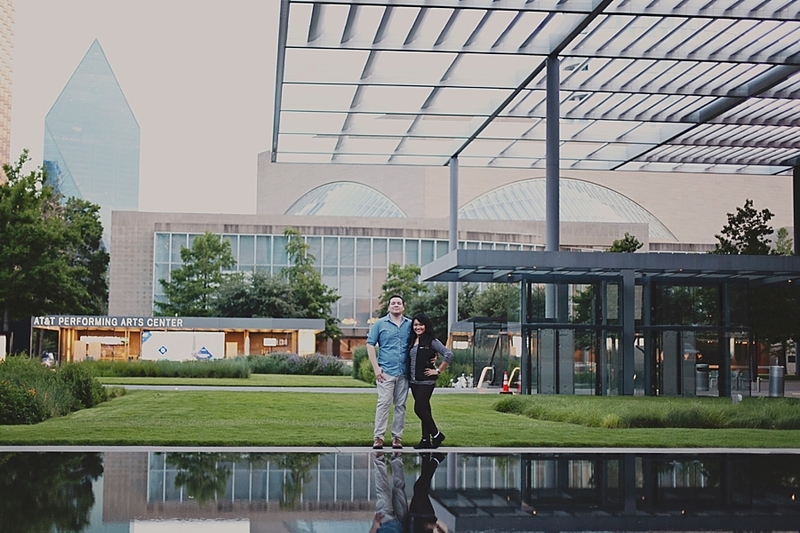 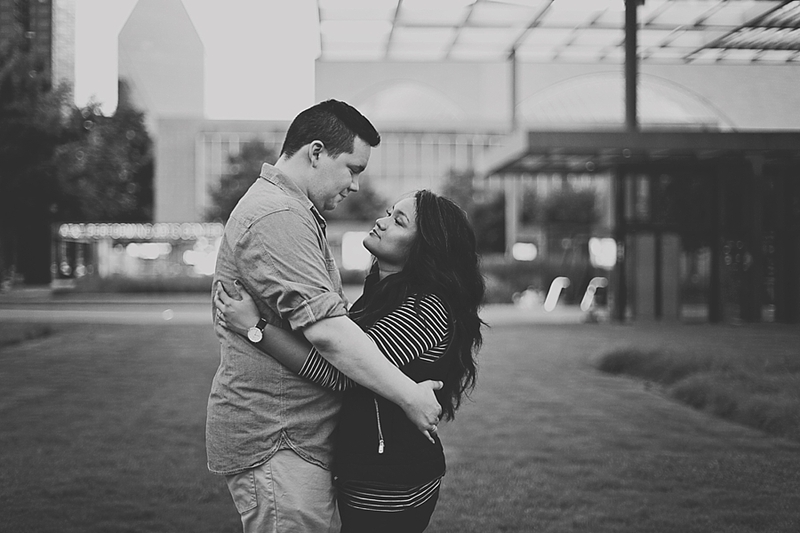 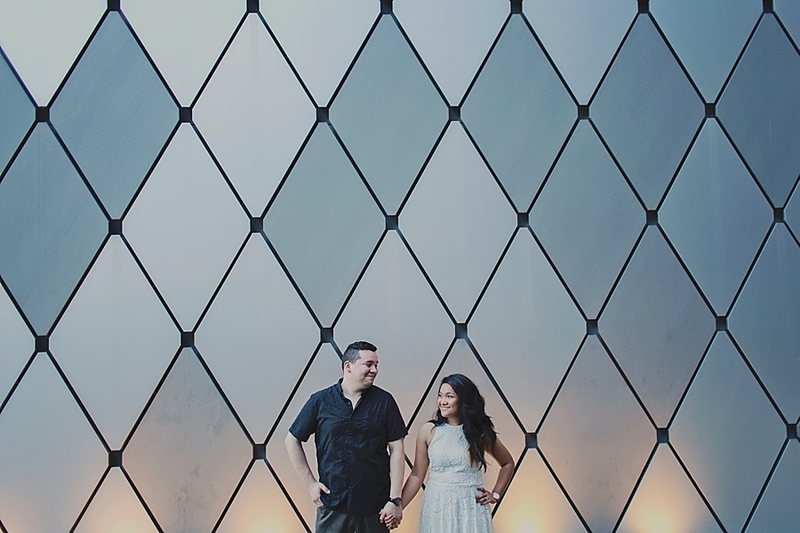 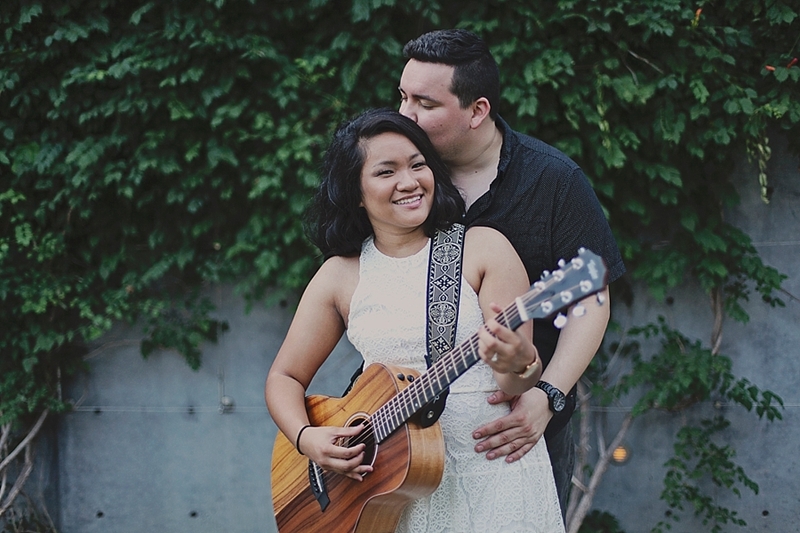 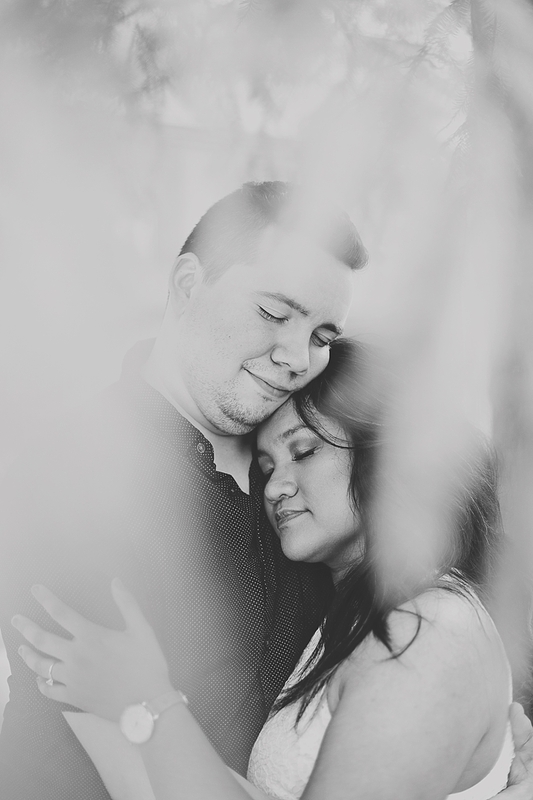 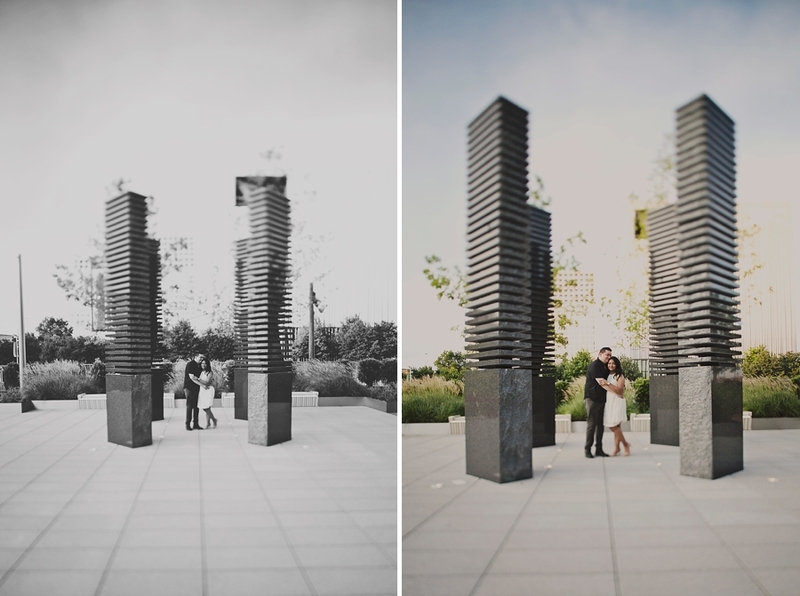 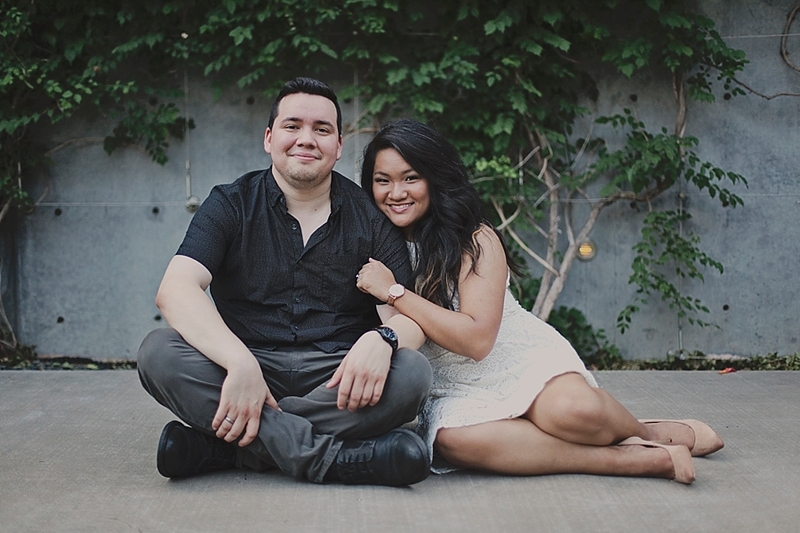 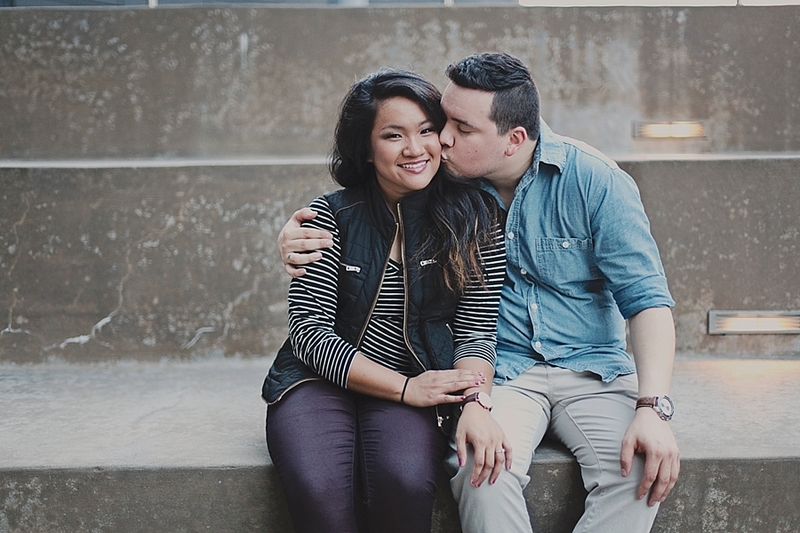 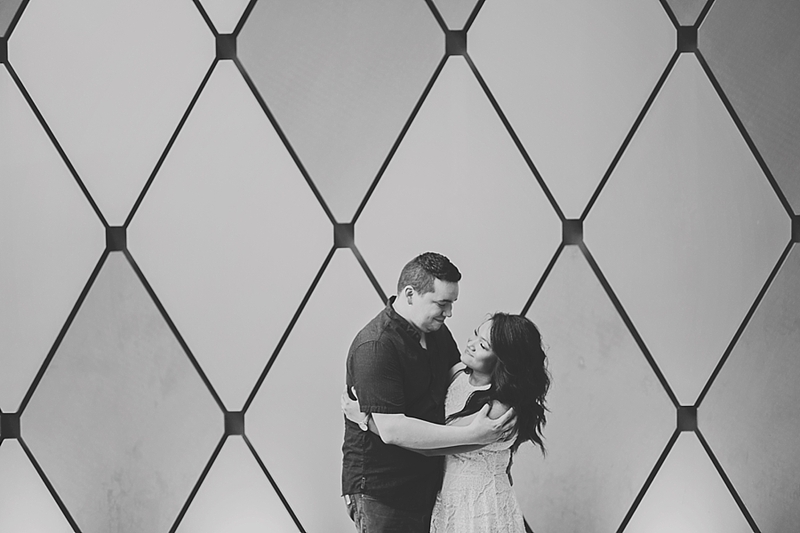 They did their engagement session around downtown Dallas. 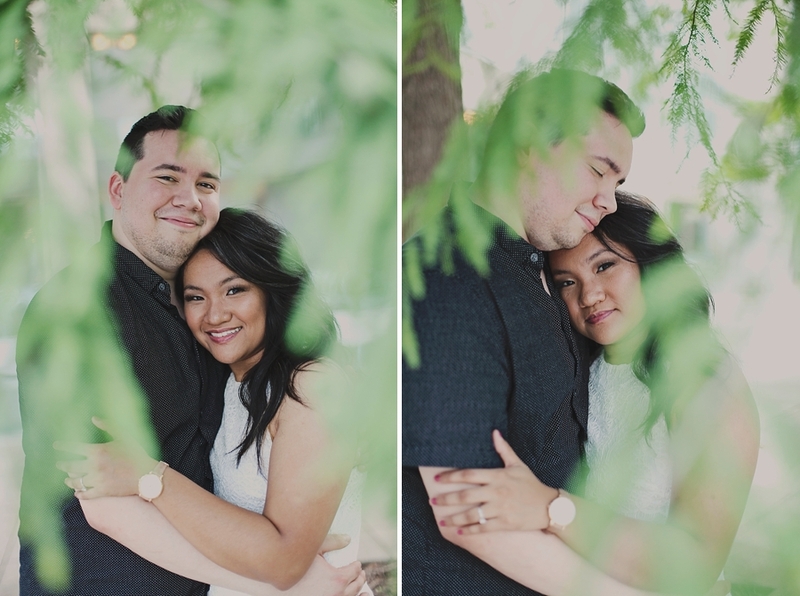 Even though it was hot and humid, these two braved it out and did awesome! 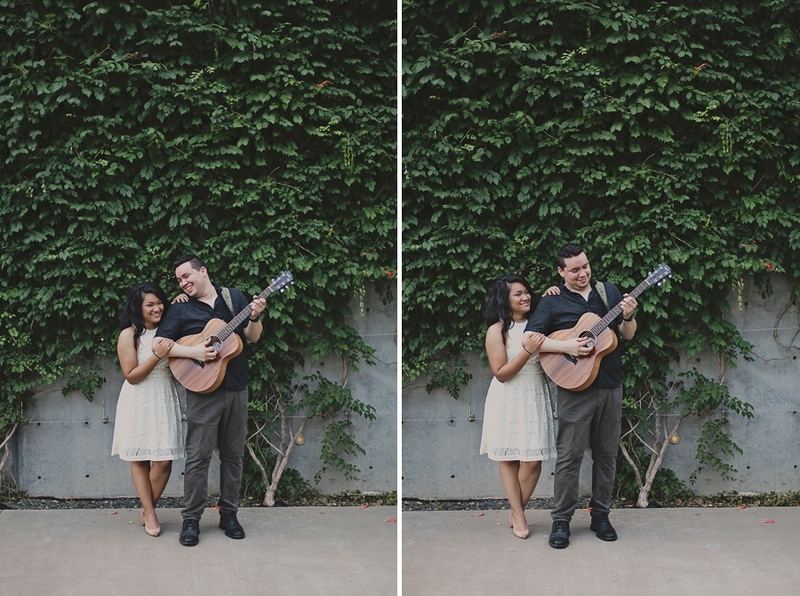 I loved that they brought their guitar along to incorporate since they both play. 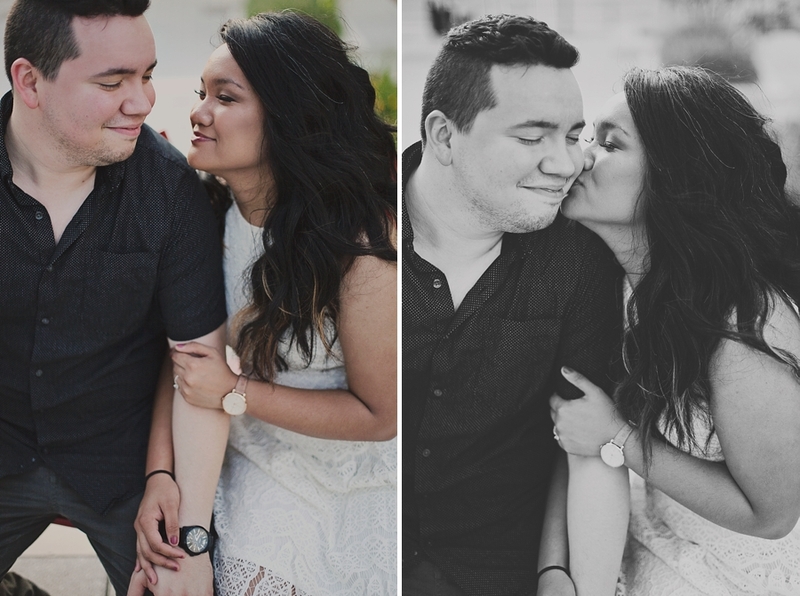 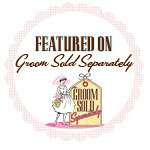 I'm looking forward to their wedding in October!